•	Planting flower seeds and transplants in the Gardens. •	Filling water barrels, if empty and clean-up and Paint garden fence and other maintenance. Volunteers must fill out and past a criminal background form. Below we will post all the upcoming garden days. Please sign up for the days you can make it. Thank you and look forward to seeing you at Edgewood Village! 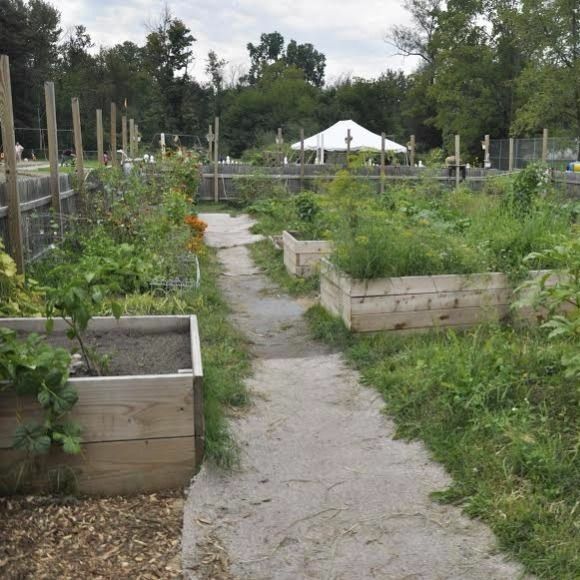 Log in to see who is volunteering for Community Garden Group - Edgewood Village !